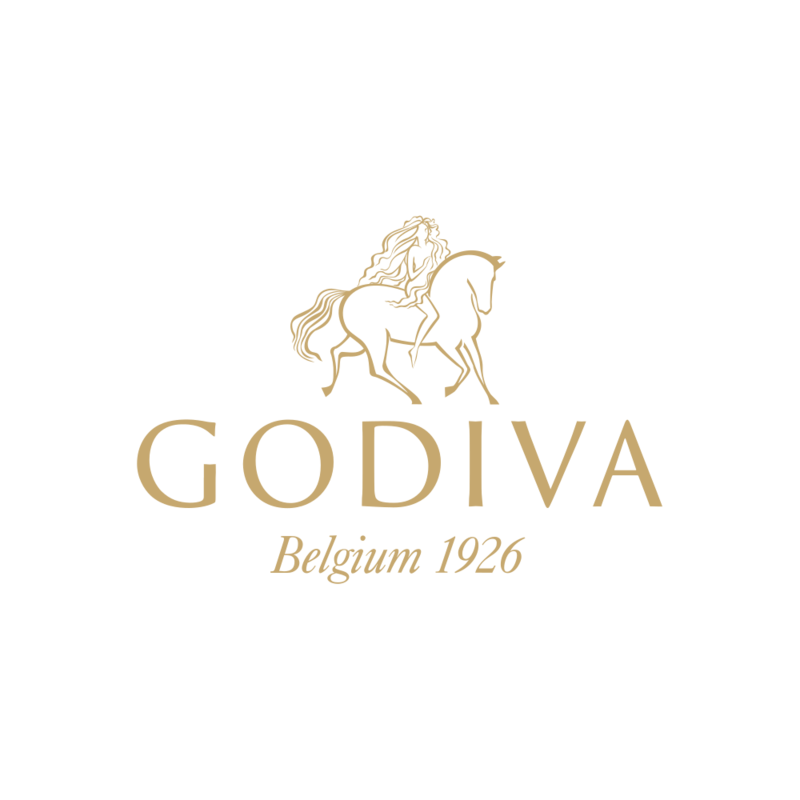 Created by GODIVA Chocolatier’s visionary chef chocolatiers, the Gold Discovery Collection is crafted from carefully selected, premium ingredients. The chefs crafted tantalising and unexpected flavour combinations including passionfruit and pink pepper, strawberry and lychee and the delicious new innovation – “blond” chocolate. Boasting indulgent fillings from nutty pralines, smooth caramels, intense ganaches and lively, fruity pieces, the collection is a delicious journey through some of chocolate’s most exciting expressions. Gold Discovery Chocolate Gift Box 6pcs. Gold Discovery Chocolate Gift Box 9pcs. Gold Discovery Chocolate Gift Box 15pcs. Gold Discovery Chocolate Gift Box 20pcs.